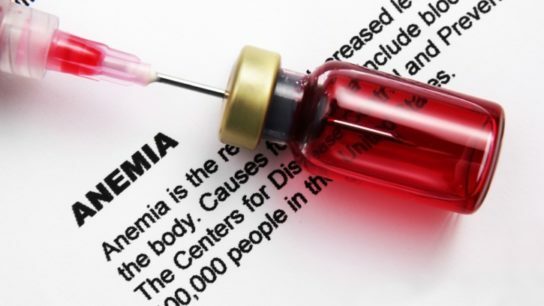 Hemoglobin level below 8 mg/dL associated with 82% increased odds of prolonged bleeding time with anemia. Given the frequency with which these lesions are found, urologists and nephrologists should be familiar with their evaluation. Given the intimate anatomical and physiological relationship of the adrenals to the kidney, an understanding of adrenal disease is imperative for urologists and nephrologists alike.